The technology of carbon storage and sequestration includes processes of carbon capture and long-term storage of atmospheric CO2. It is important to investigate whether carbon can be stored reliably and without endangering the environment around a storage place in order to gain public acceptance of this storage technology. Isotopic information can help with this research, as the 13C and 18O isotope composition of CO2 carry information about diffusion processes in the ground and interaction with aquifer. 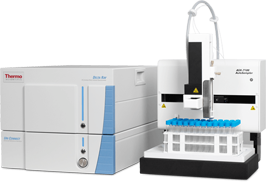 Thermo Scientific provides you with the instrumentation to support research in this field of application. 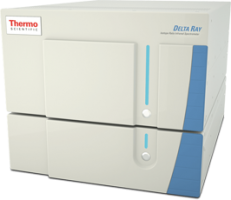 The Thermo Scientific™ Delta Ray™ and Delta Ray Connect™ Isotope Ratio Infrared Spectrometry products are very powerful for this application, being able to measure the CO2 content and its 13C and 18O isotope composition in ambient air.